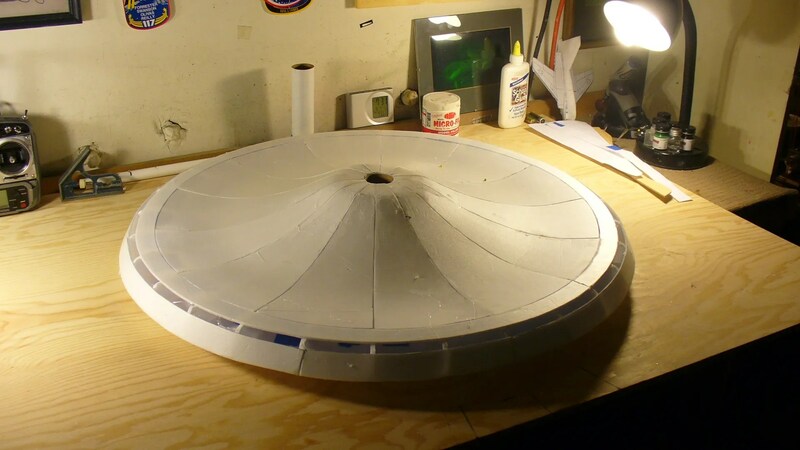 So the main shape to the saucer is all done. Except for the gap you see going around the underside rim. 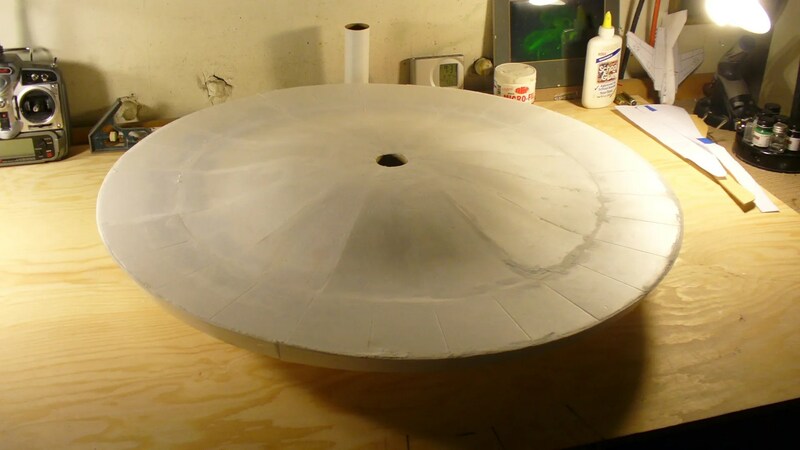 This gets filled with a thick white foam and sanded to shape. Starting tomorrow and through the week I have radio controlled model work to do for two customers. I have a refit on a 7 foot long WW2 British S-Class sub and a small sport sub to refit and re paint. Got to get these done this week before I go back to the Enterprise this coming weekend. 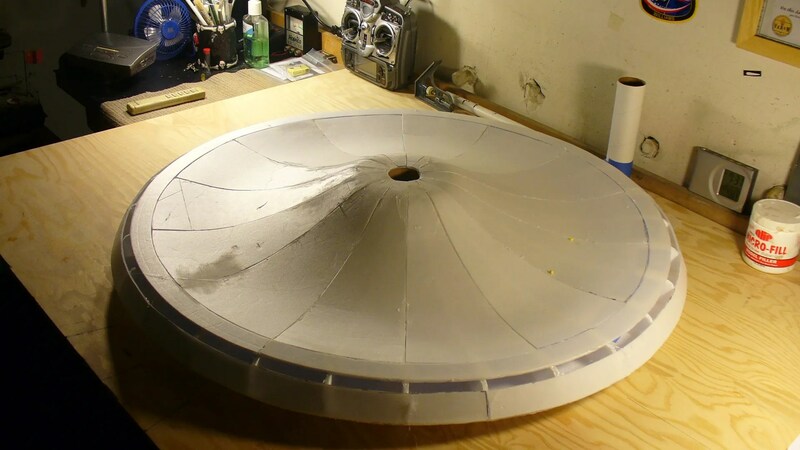 Next weekend I’ll be epoxy glassing the saucer with West Systems epoxy and some medium and light weight cloths. Then the real work can begin. Underside sheeting and the gap to be filled by thick solid foam and sanded to shape before glassing. Man, I’m glad I found this site! Looking forward to more of this great work!